I'm sure by now you've all heard about the new Malaysian Food Street at Resort World Singapore (RWS) which opened last month. Like this lovely video, the place is all done up to evoke nostalgic 1950s-60s style street dining. But the highlight? They've gathered some 8 famous names from Malaysia to set up there, mostly from KL and Penang. 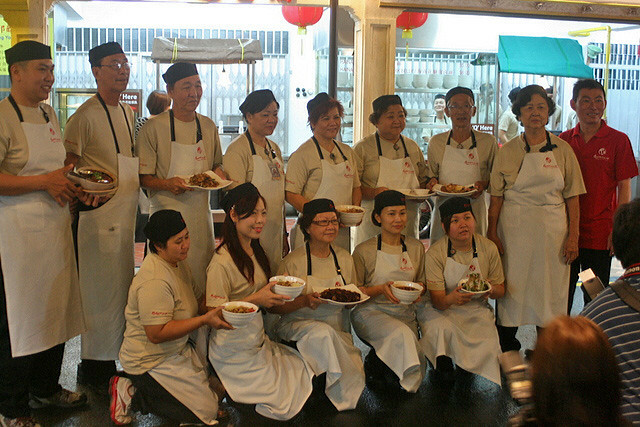 Names such as Jalan Alor Hokkien Mee, Kuala Lumpur’s Huen Kee Claypot Chicken Rice, Fung Wong Confectionery, Penang Lim Brothers’ Char Koay Teow, Penang Ah Mei Hokkien Prawn Noodles, Penang Ah Long Lor Bak, and the original purveyor of lor mee in Penang — Hai Beng Hainan Lor Mee. But will the food be as good? Now that they've had some time to settle in, I'll be bringing some Malaysian friends next week to try out the food and see if it can stand the authenticity and taste test. 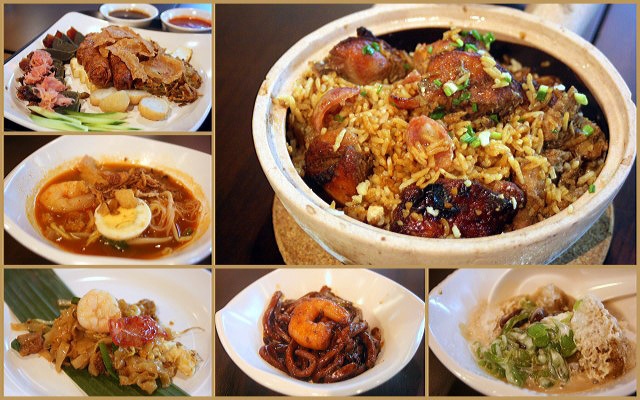 I have sampled some of the dishes done by the original hawkers themselves. It will be interesting to see if the standard is the same after some time. Meanwhile, if any of you have tried the food there, let me know what you think of it. 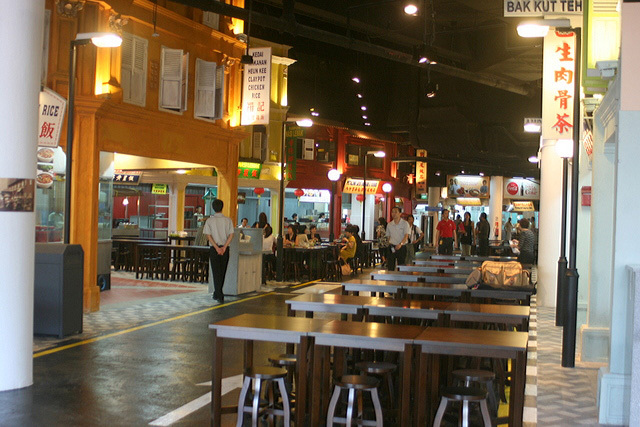 The food street also has two halal-certified stalls showcasing Nasi Lemak, Roti Canai and Nasi Briyani. But those (and the more generic sounding stalls) are handled by RWS' kitchens. There are 17 stalls altogether at the Food Street. Prices are from S$4 onwards, similar to food court charges. The Malaysian Food Street is located at The Bull Ring and is open daily from 11am-10pm (Monday-Thursday); 9am-12midnight (Friday to Saturday); 9am-10pm (Sunday). I wonder whether this is the same Malaysian Food St as the one in Toa Payoh. The one in Toa Payoh are just small stalls dotted along an alley behind the OrangeTee building (near Courts).